Put on your walking shoes and find out how much history downtown Gladstone holds! At 11:30 a.m. on Saturday, Aug. 3, join Rivers of Life Exploration Tours on a free, all-ages walking history tour of Gladstone. 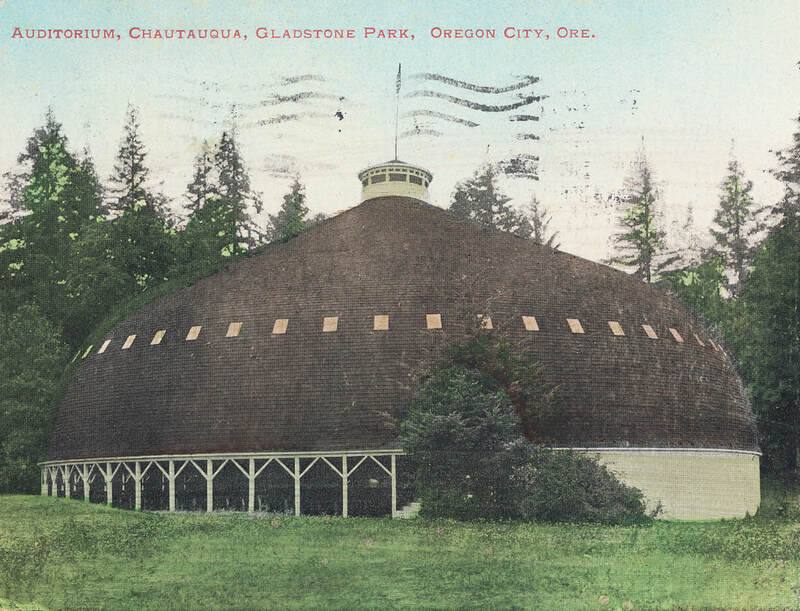 Starting at the Gladstone Public Library and ending at Max Patterson Park, the tour will pass historical points of interest including the Pow Wow Tree, 82nd Street Bridge, High Rocks, Chautauqua grounds, and Queen Anne-style homes along Portland Ave., and discuss notable people such as Founder Harvey Cross and Historian Herb Beals. The tour will last up to 90 minutes and the route will be a little over a mile long with frequent stops. Bottled water will be provided.